This Beautiful home is only 5 min. 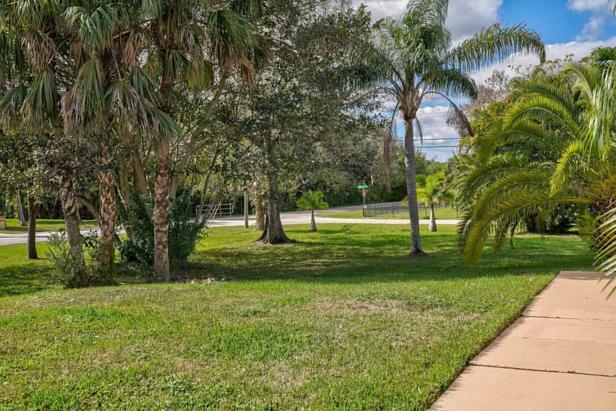 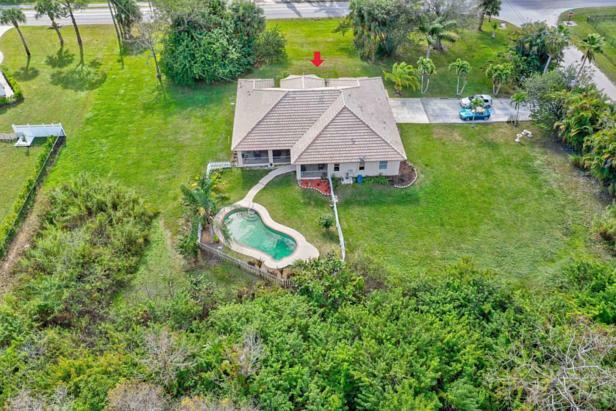 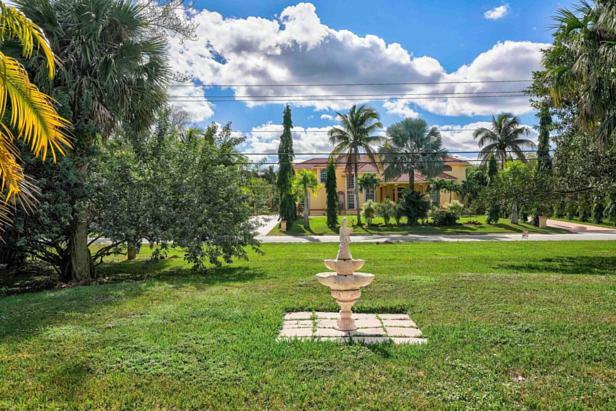 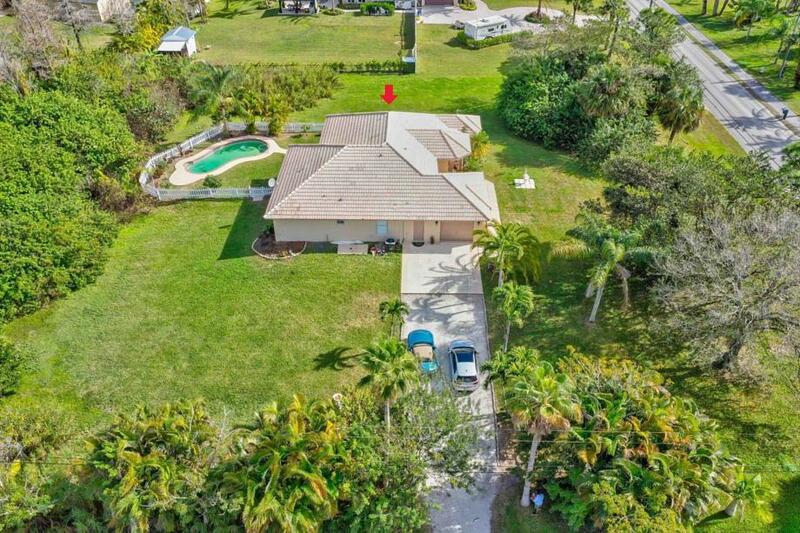 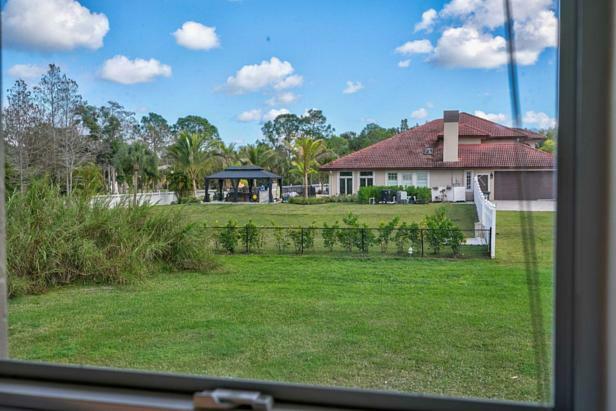 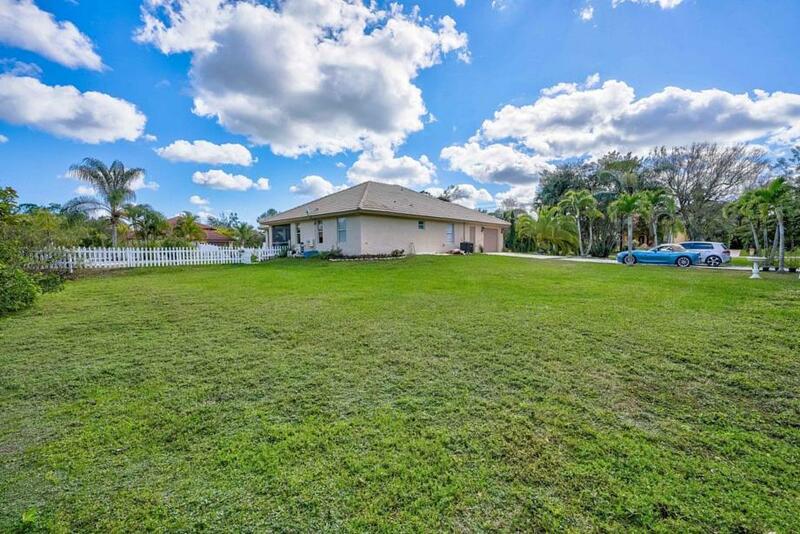 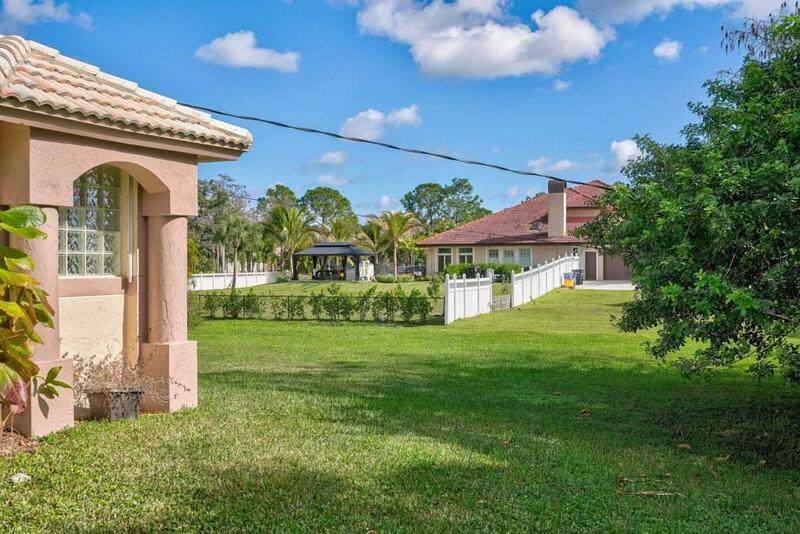 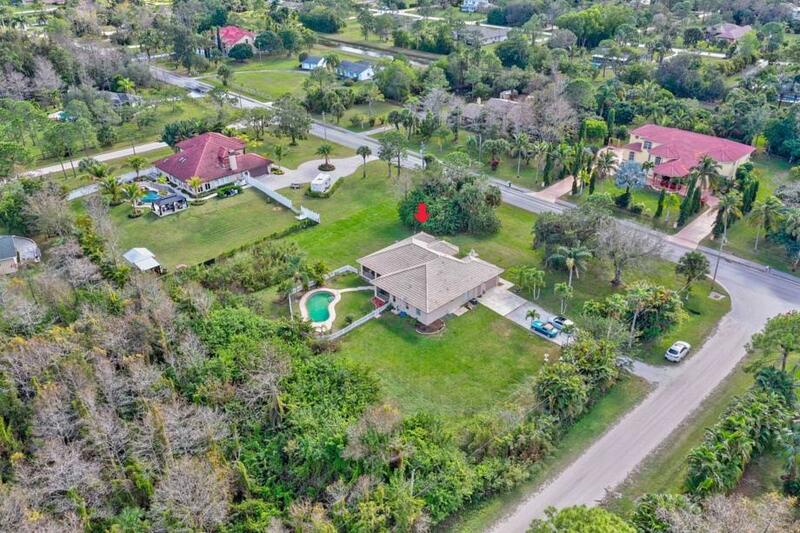 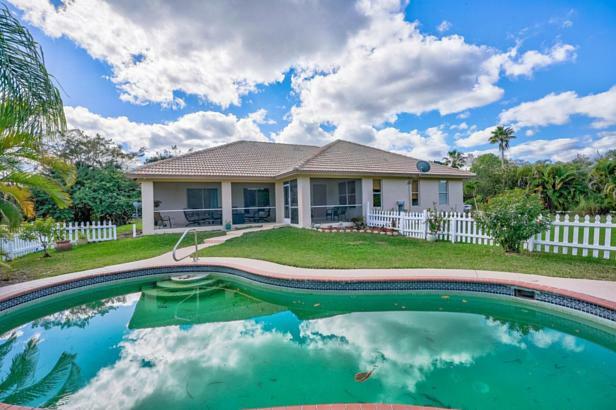 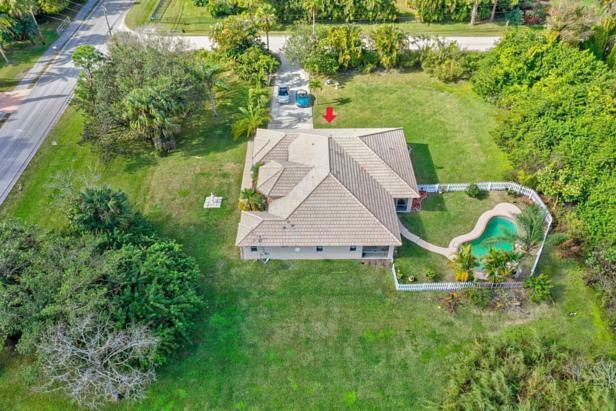 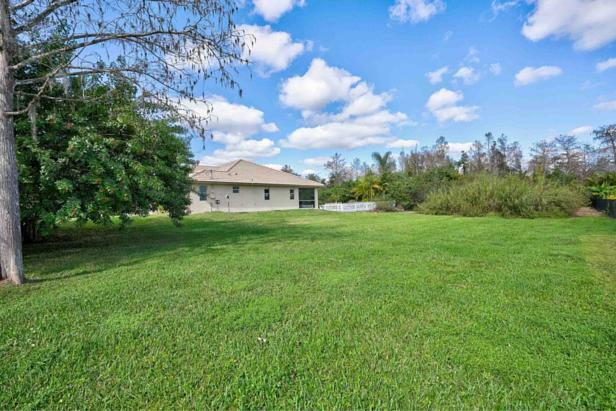 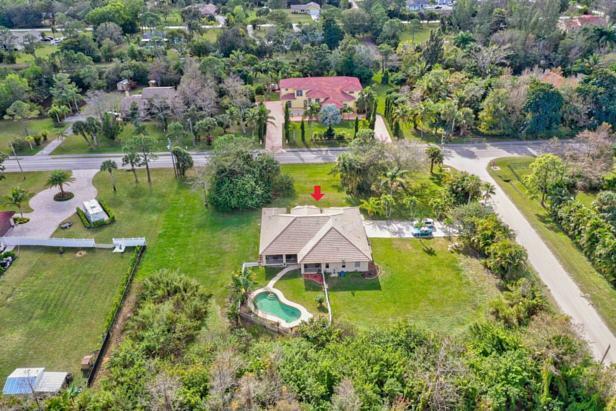 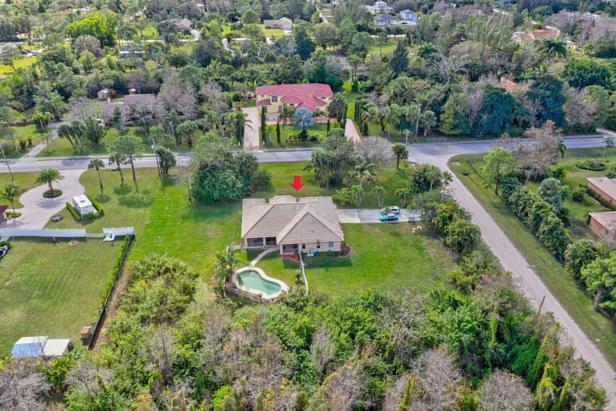 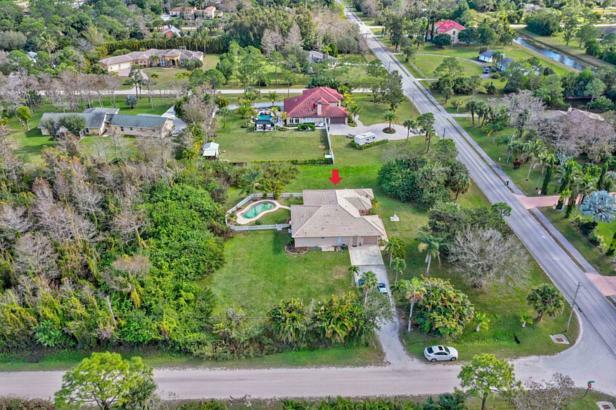 to 95 highway on 1.2 acre manicured corner lot surrendered by beautiful homes It is serenity ,quite ,peaceful country living middle of everything !!! 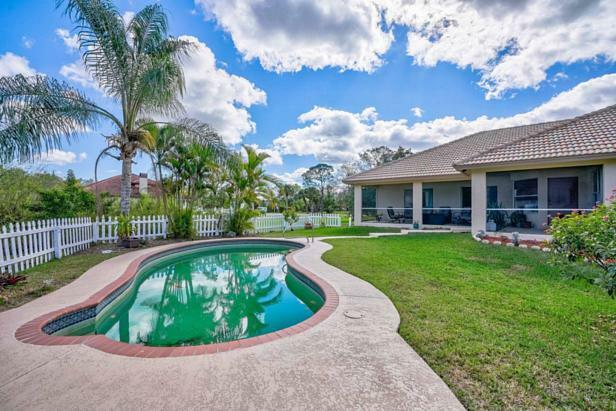 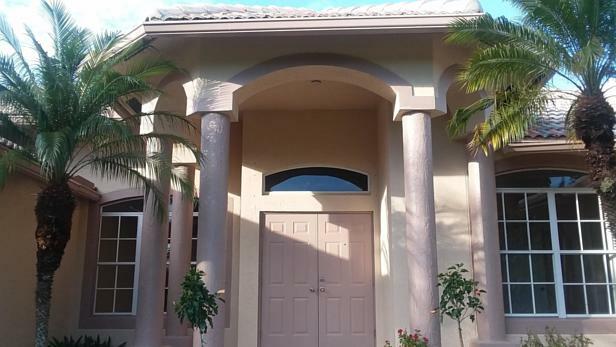 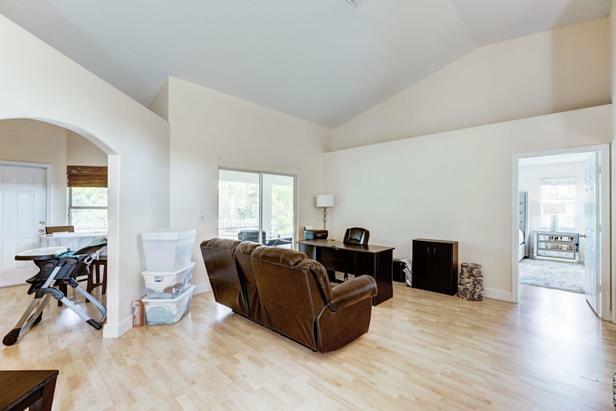 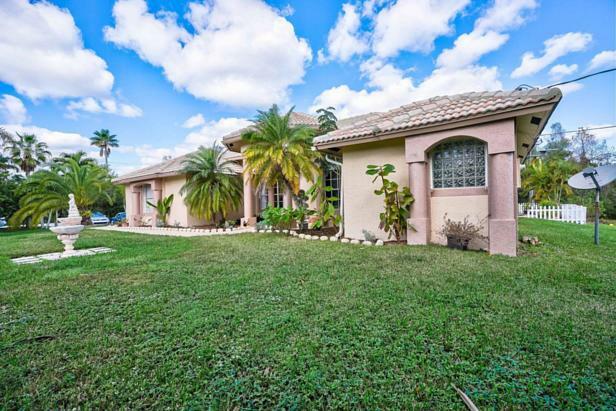 all paved roads THIS BEAUTIFUL HOME IS SITUATED ON 1.2 ACR CORNER MANICURED LOT ON PAVED ROAD , OVERSIZED 5th ROOM , and 3 car garage is being built BEST LOCATION 5 MIN. 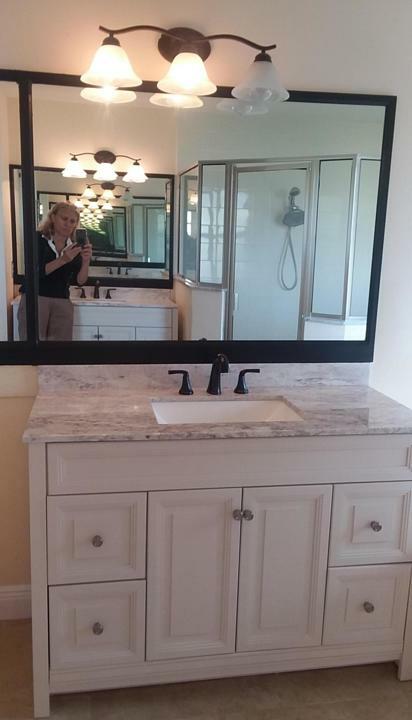 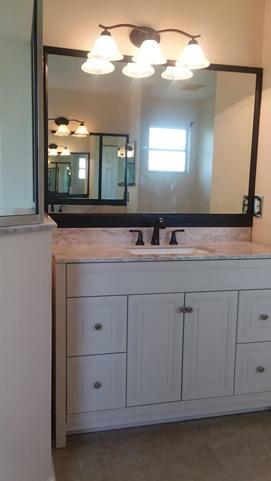 TO SHOPS ,RESTAURANTS ,GOLF ,BEACH, AIRPORT 10 MIN brand new bathroom vanities !! 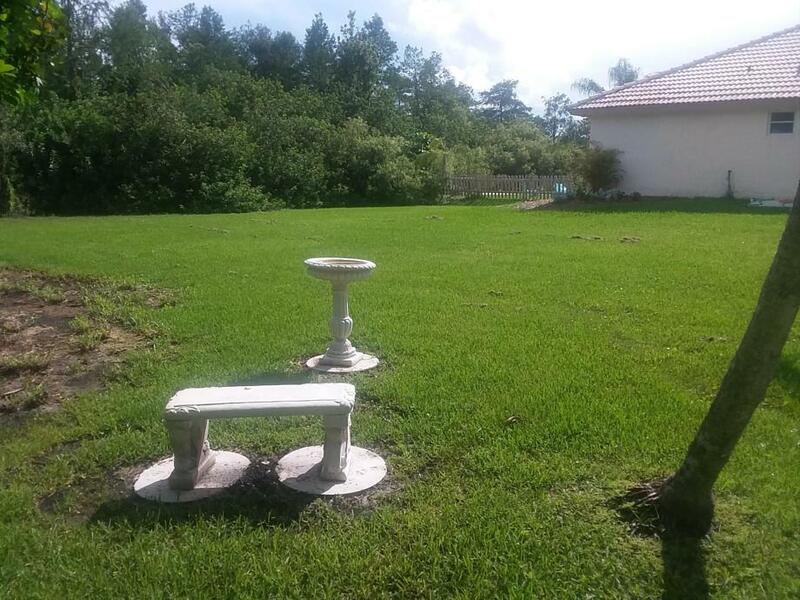 !POOL , JACUZZI , POURED CONCRETE CONSTRUCTION BEST TYPE WILL STAND 100 YRS !! 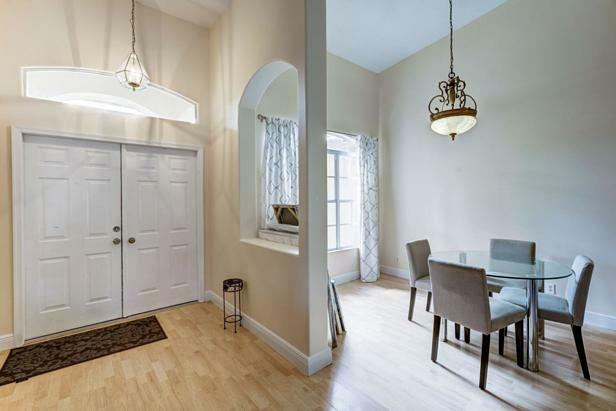 !FACING A BEAUTIFUL MANSION !BEST SCHOOLS ALL NEW PAINT INSIDE OUT IMMAC.GRANİT KITCHENALL WOOD FLOORS CITY WATER NO ASSOCIATION FEESALARM SYSTEMNO CITY TAXSELLER FINANCING OKCLICK ON VIRTUAL TOUR MAKE AN OFFER !MOTIVATED SELLER ! 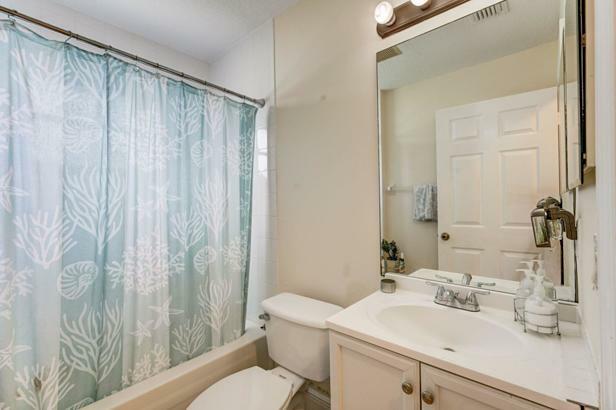 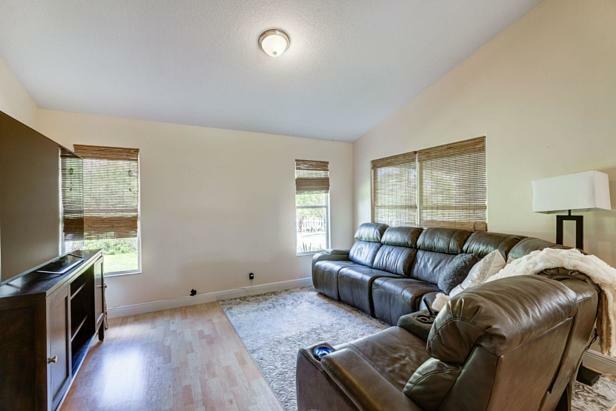 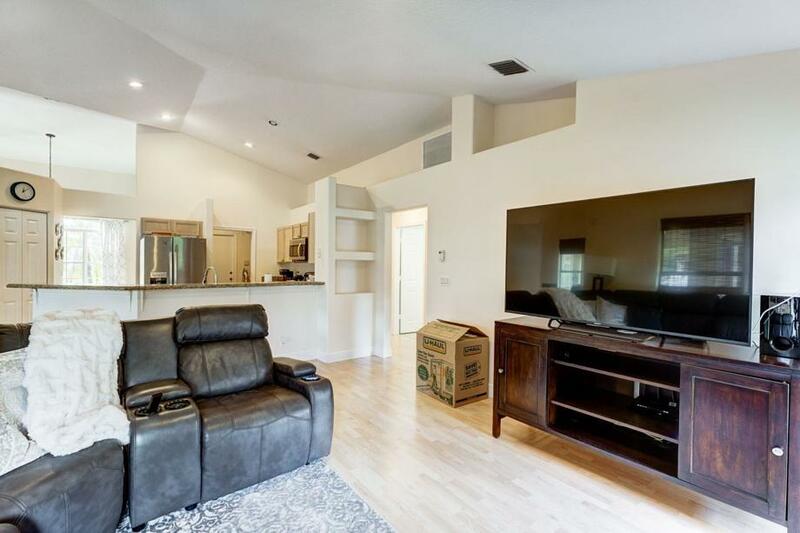 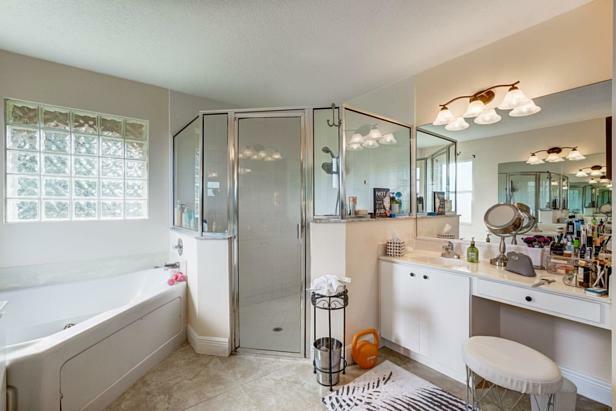 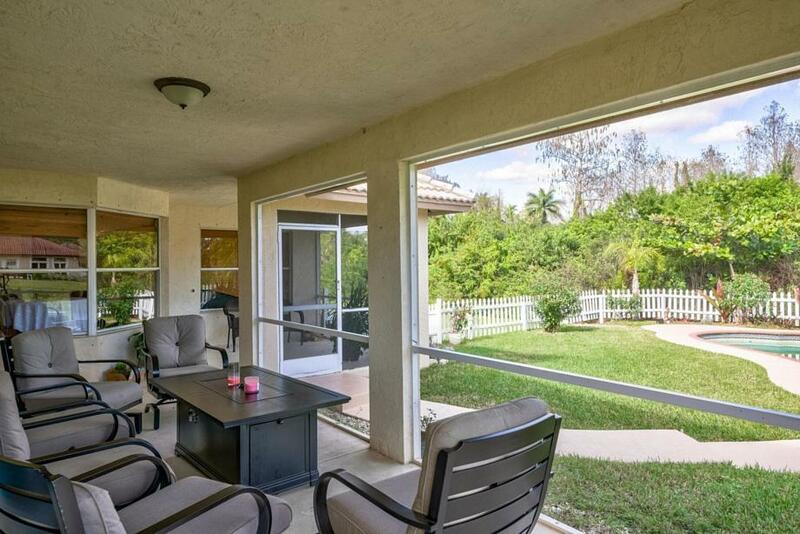 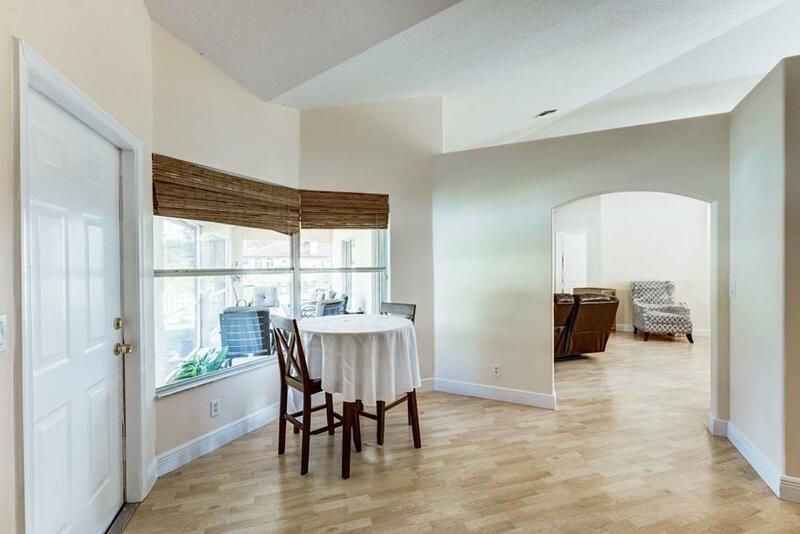 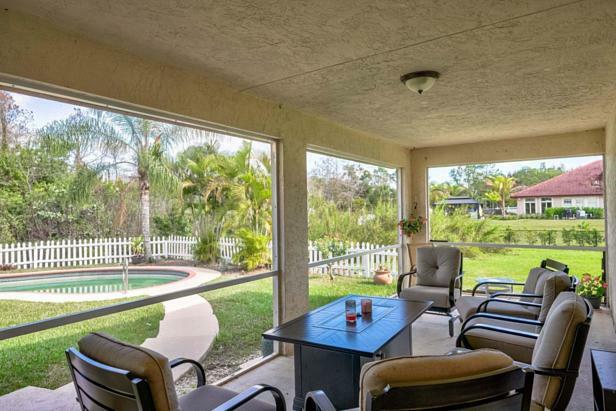 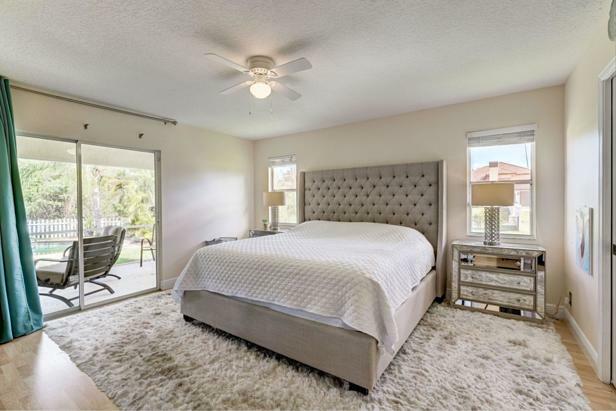 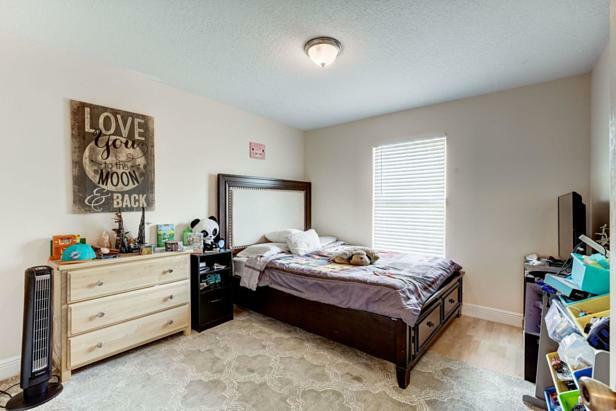 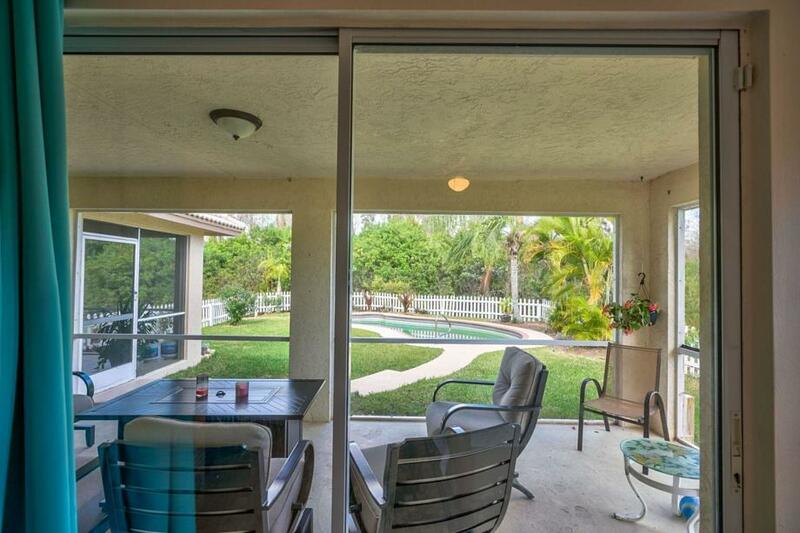 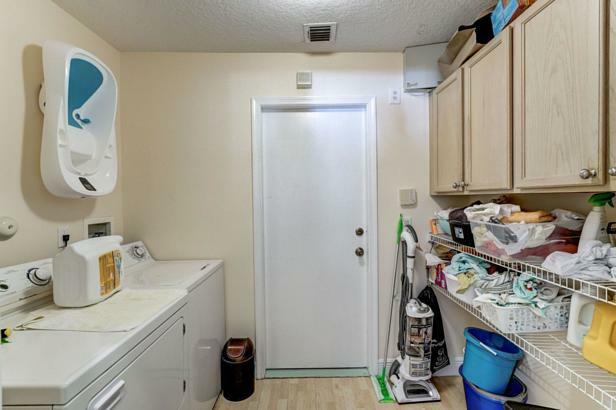 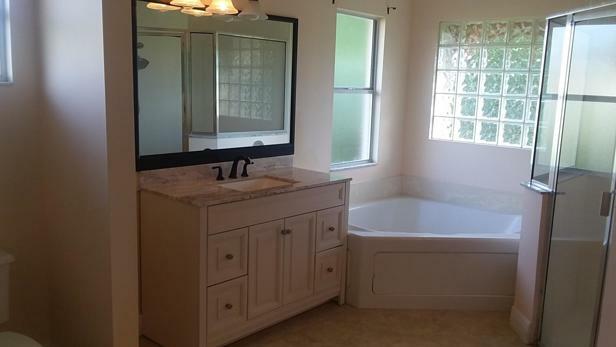 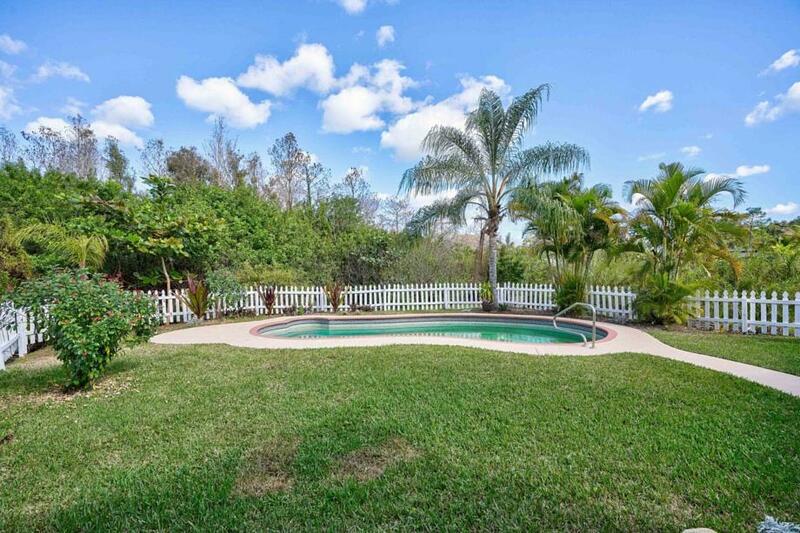 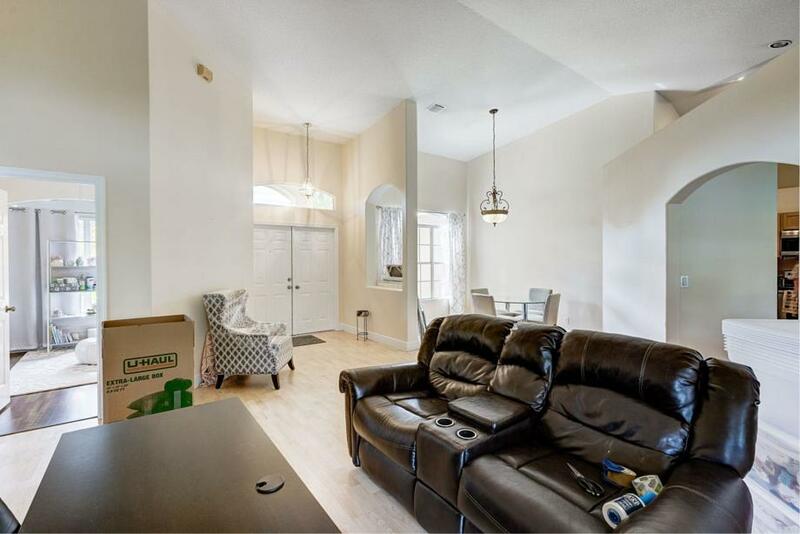 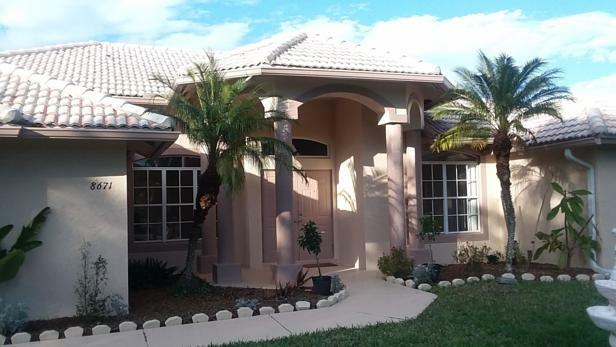 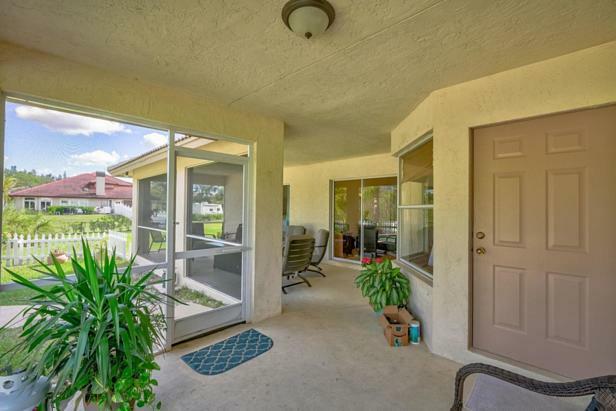 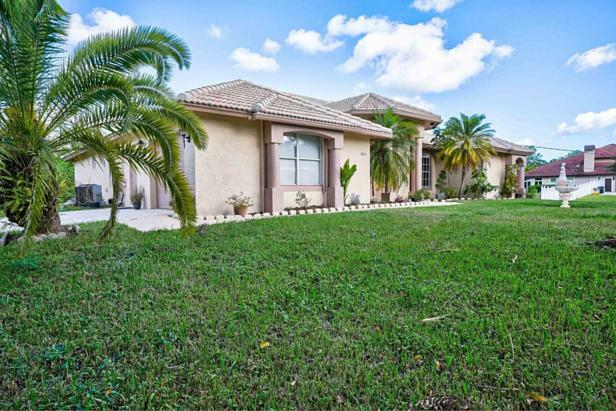 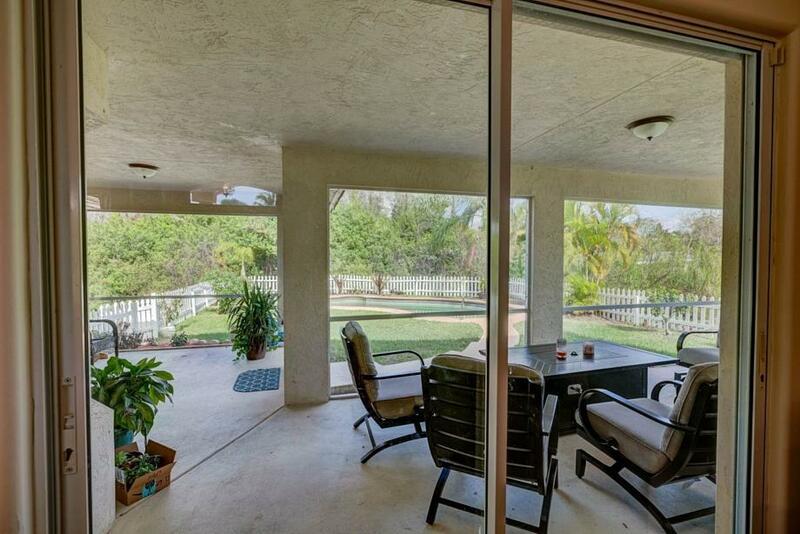 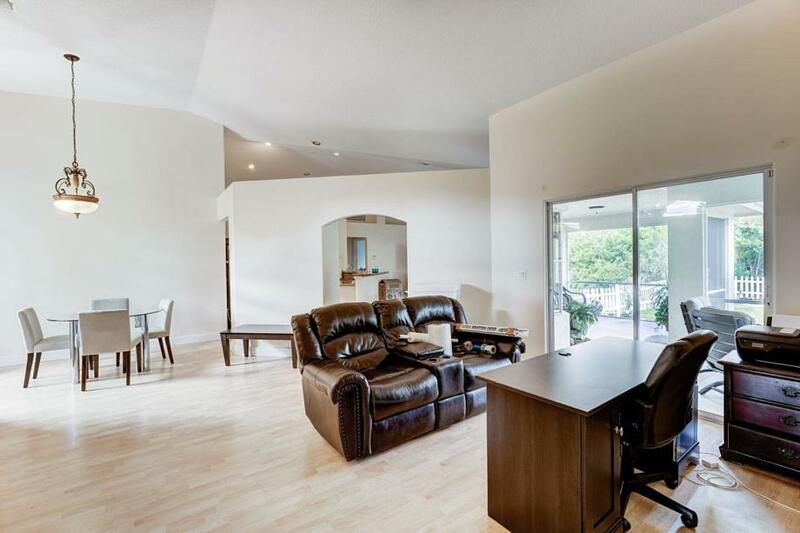 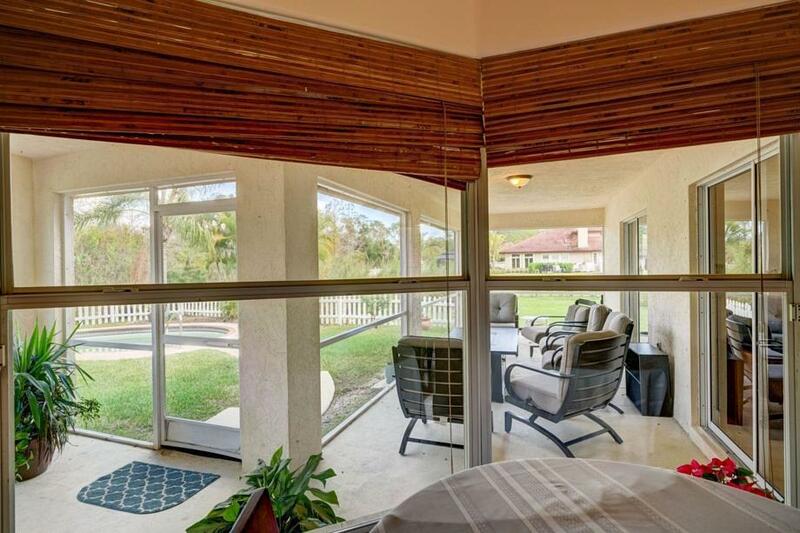 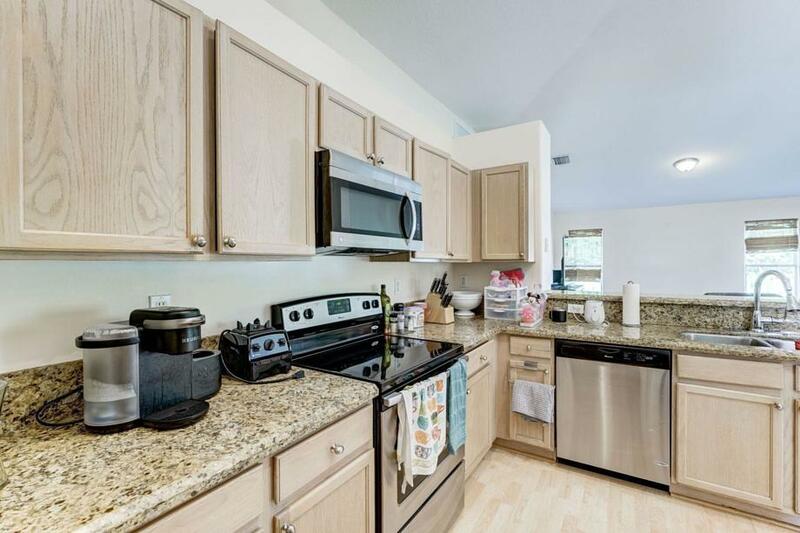 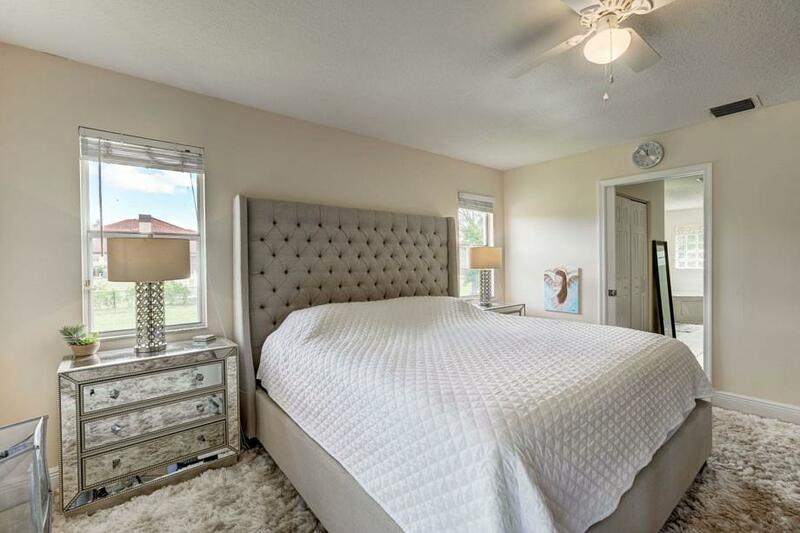 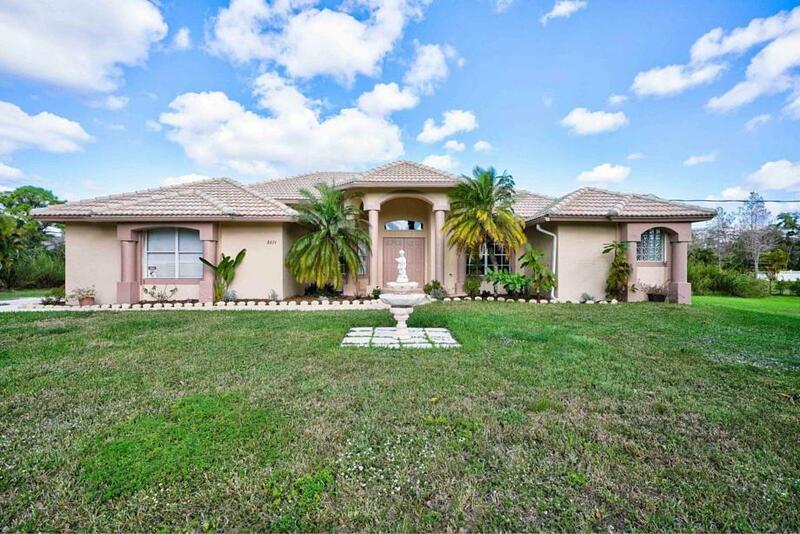 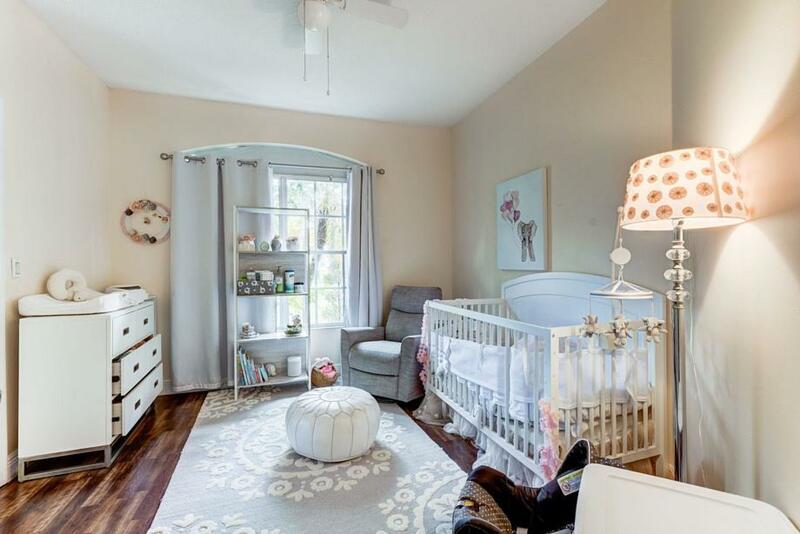 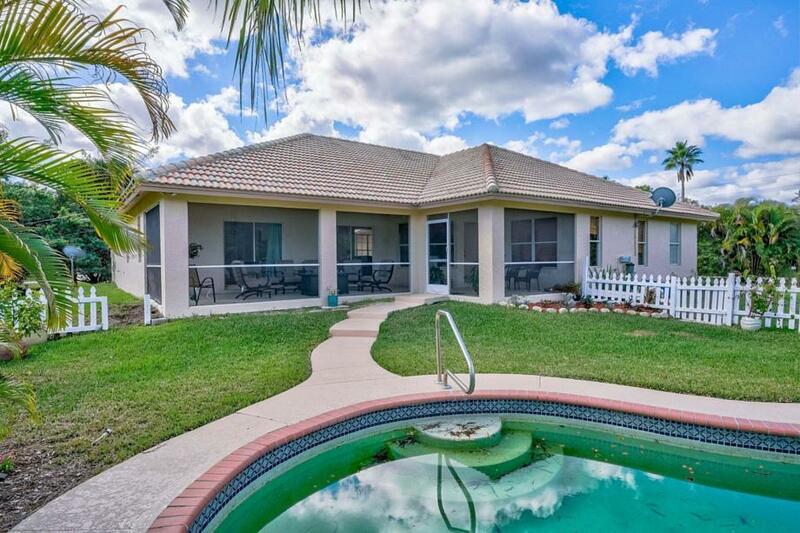 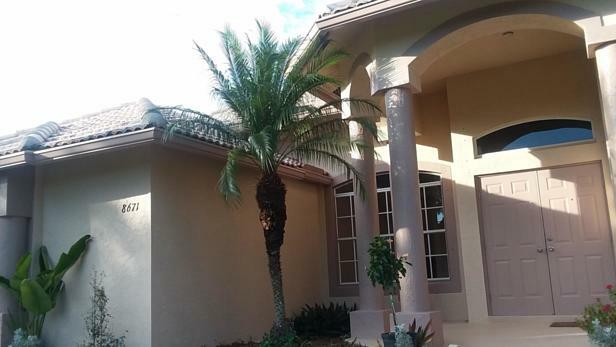 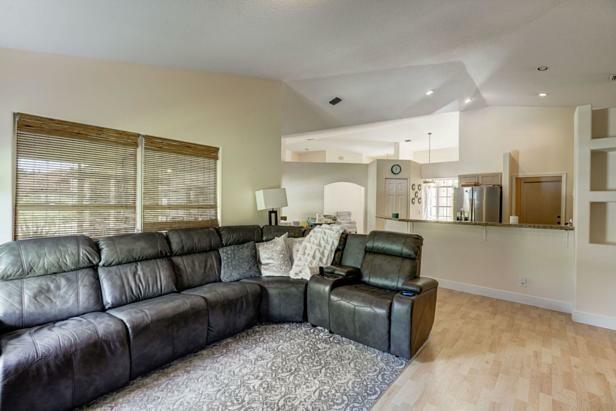 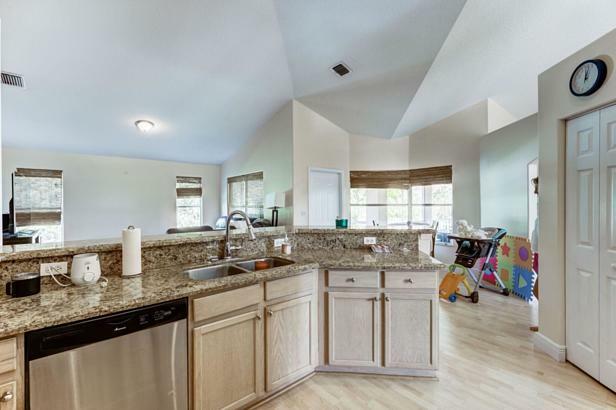 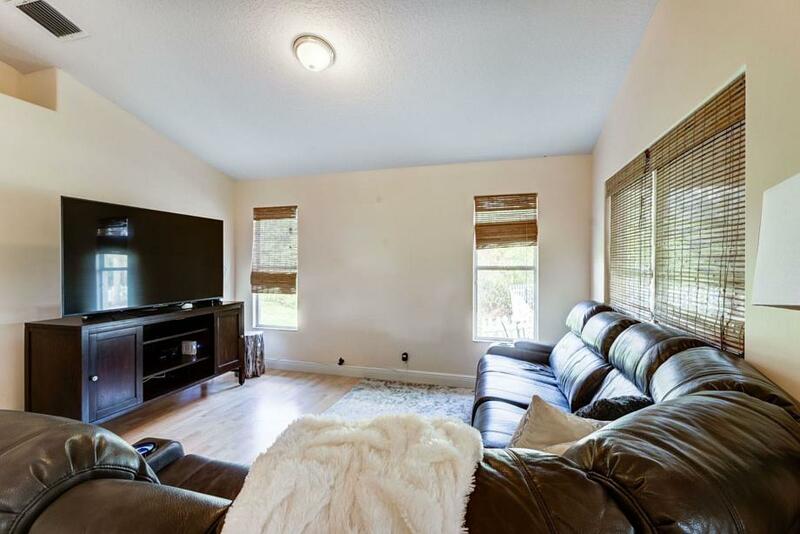 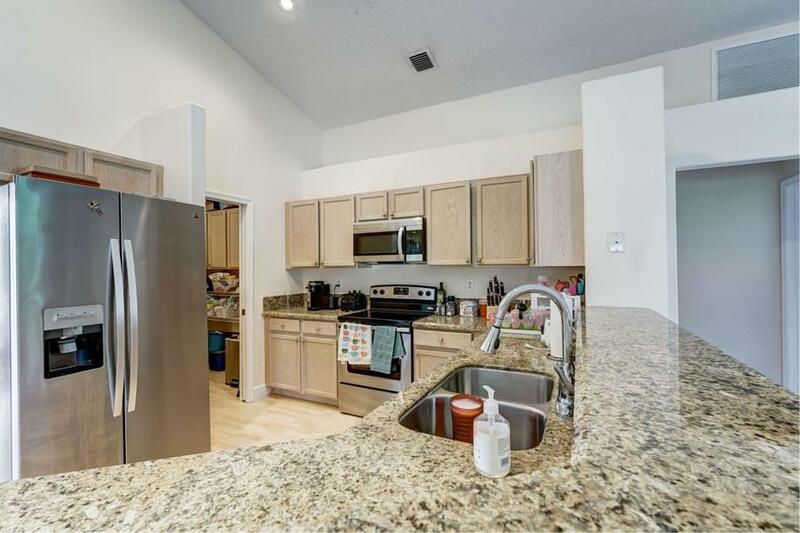 I found this listing at in Palm Beach Gardens and would like more information. Thank you. This information is not verified for authenticity or accuracy and is not guaranteed. © 2019 Beaches Multiple Listing Service, Inc. All rights reserved. Listing courtesy of Realty ONE Group Innovation.